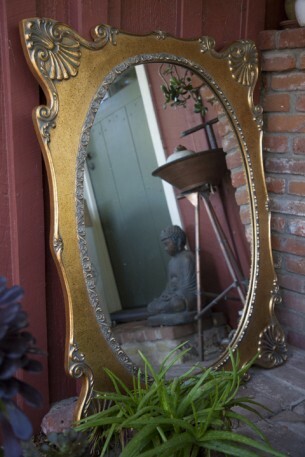 $495 beautiful antique mirror with amazing detail. measures 2 ft wide x 3 ft 5 in high. 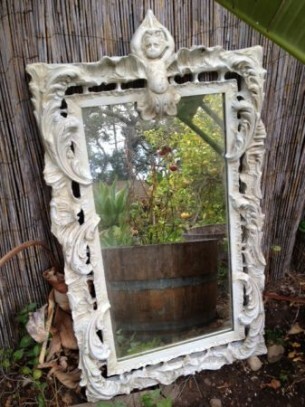 solid heavy piece with hardware attached to hang on wall.